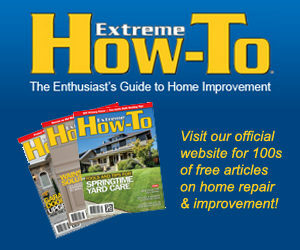 Many homeowners aren’t aware that impact damage caused by hail can be avoided. Not all shingles are manufactured to withstand the extreme force a roof must take from hail, sleet and wind-blown rain. The best defense against such impact damage is a Class 4 shingle. Although hail is a rare occurrence in some regions, Class 4 shingles can protect a roof from more than just the impact of hailstones. In a gale-force storm, wind-driven rain or sleet can inflict damage to a roof and subsequently, the home it protects. 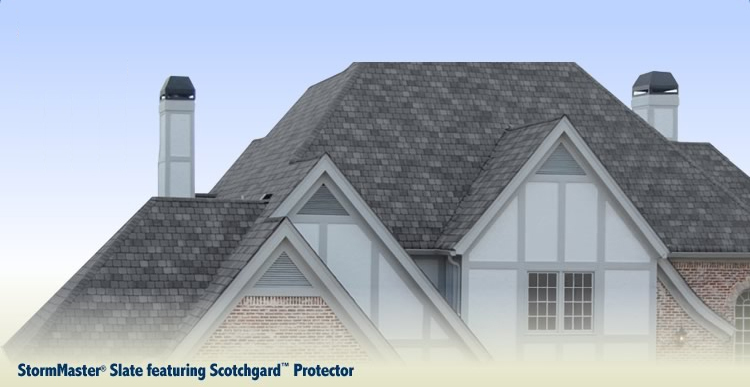 A Class 4 shingle offers the best possible protection from such hazards. Impact resistance is among the essential factors homeowners need to consider before making a final decision on which roof shingle to have installed. A new roof is a considerable investment, and while Class 4 asphalt roof shingles do cost more than conventional three-tab shingles, they could save a homeowner much more over the life of the roof. They could help to prevent the disaster a homeowner would experience if their roof suffered impact damage. Also, most home insurers offer policy discounts for the increased level of protection that Class 4 shingles provide. Whatever kind of impact falls upon a roof, a Class 4 shingle has it covered.